Before the March on Saturday, I didn't own a single Pink item of clothing. That is going to change. 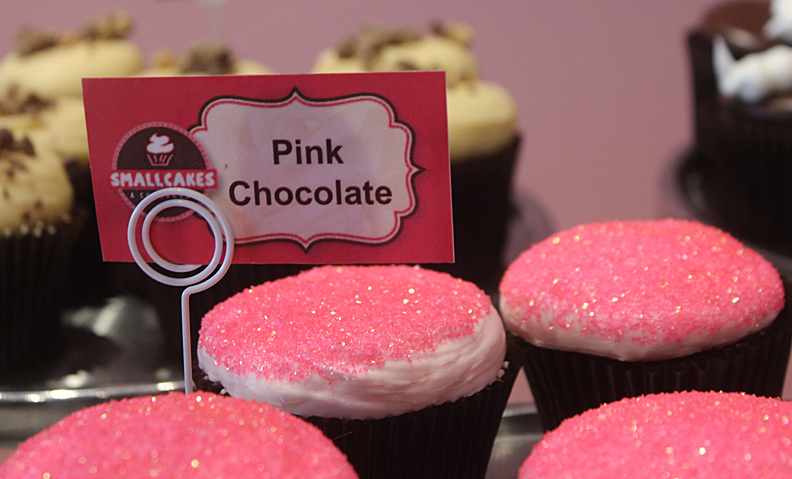 Today I walked into the cupcake store and all I could see were the cupcakes wearing pink hats.